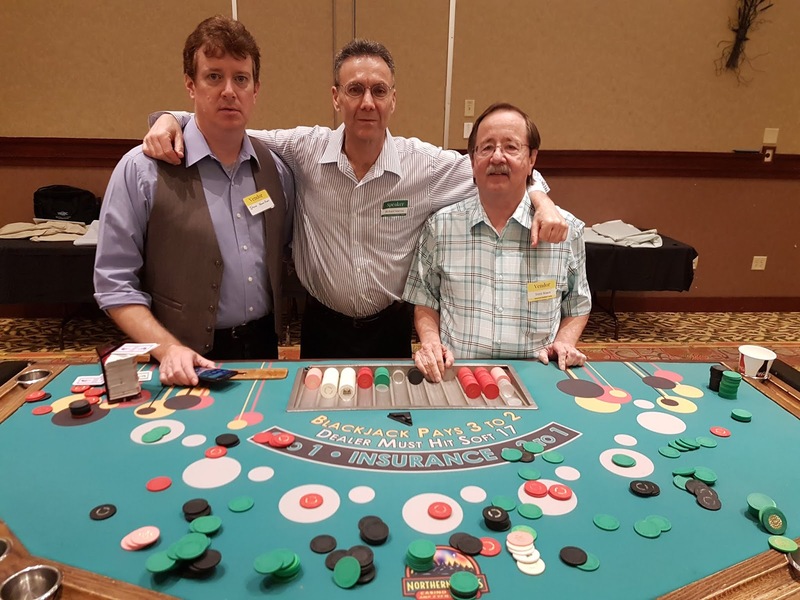 If you want the typical casino table games protection consultant, DO NOT hire Richard Marcus. He DOES NOT give you the tired Power Point presentation accompanied by surveillance footage you have already seen too many times. 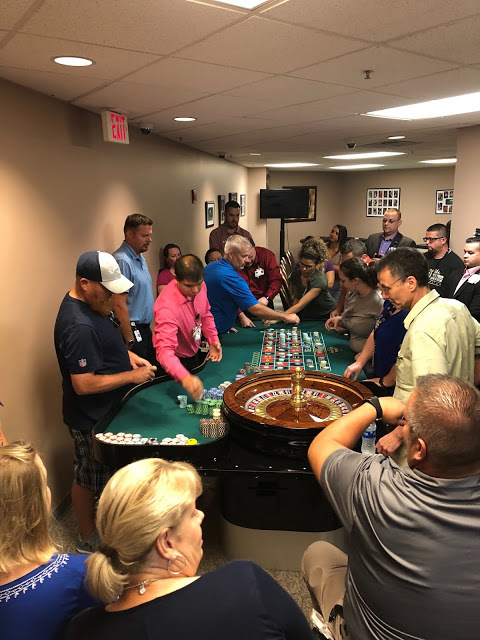 He DOES NOT try to impress your staff with memory and card tricks that other so-called "casino game protection experts" do, which have nothing to do with protecting your games. 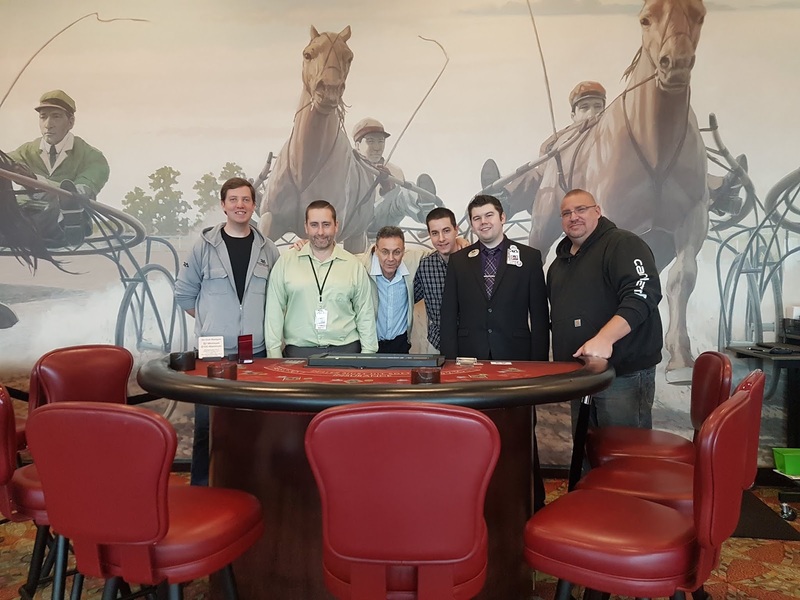 He DOES really train you and your staff how to catch cheats, advantage players and dishonest employees as well as show you how to keep them out of your casino. If that interests you, then HIRE Richard Marcus. 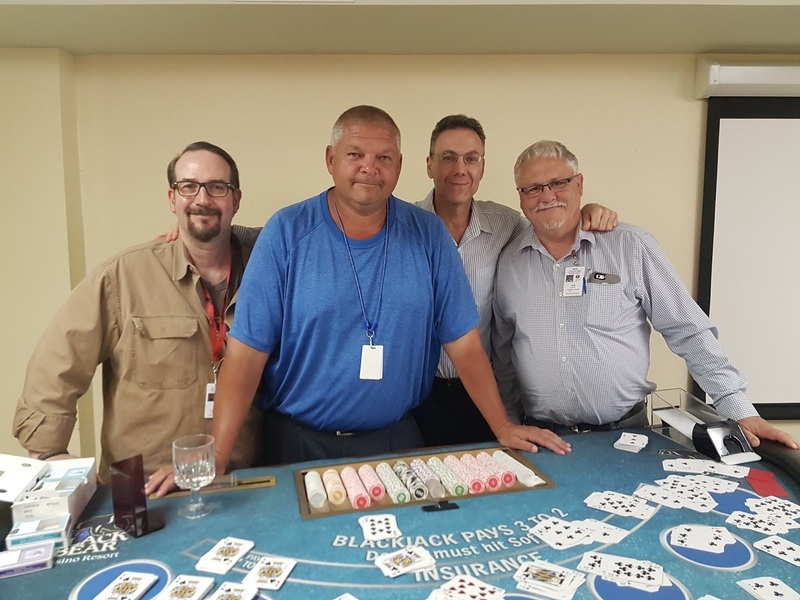 He is the REAL DEAL...not one of the numerous magicians and card-tricksters out there calling themselves casino table game protection consultants. They are phonies. Richard Marcus has DONE and SEEN it all. Remember, casino cheating has absolutely nothing to do with magic or sleight of hand. 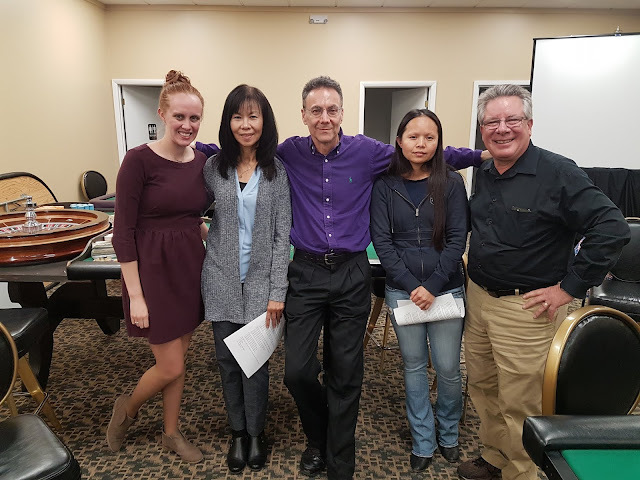 These people show you a few card and dice tricks to convince you they are experts at cheating. The truth is they wouldn't know a casino cheat if they tripped over one. As the only game protection consultant out there who has actually been a professional casino cheat and advantage player, Richard is uniquely qualified to teach casinos how to protect their tables from organized professional cheats and advantage players. Richard is also ready to conduct an undercover surveillance of your entire casino floor. He will spot the weaknesses in procedure, the dishonest dealers and floorpeople, and should there be advantage-players or cheats, them as well--unless they're invisible. This sounds lofty, but if anyone can claim it, it is Richard Marcus. 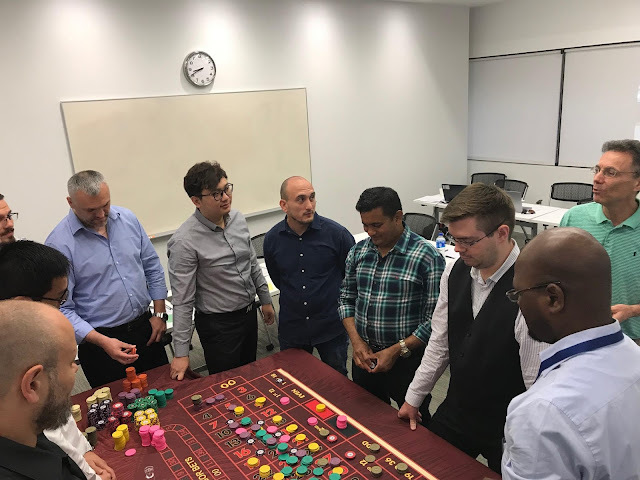 Richard demonstrating table game cheat moves at the World Game Protection Conference. Comment from WGPC Chief Willy Allison after Richard's 2007 Keynote Presentation: "Richard, believe it or not, I am a big fan of yours!" Comment from Aria Casino and Resorts Surveillance Director Ted Whiting at the 2007 WGPC:"Richard, the only reason I came here was to meet you." 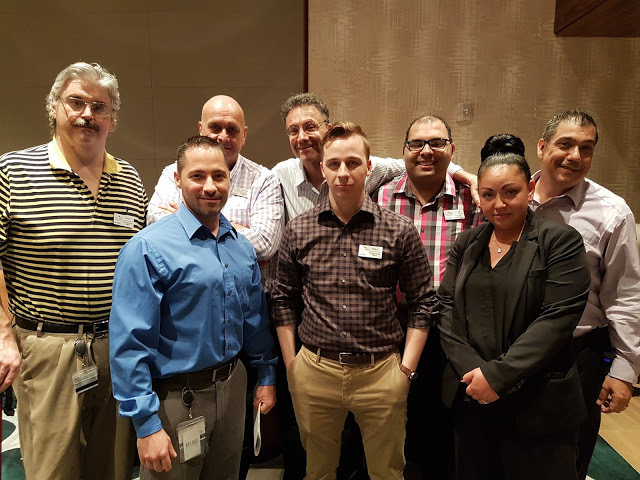 Comment from Mohegan Sun Surveillance Manager Mel Frazier lll in 2018: "Richard, I just want to let you know that you are what kept me in this profession. I watched you at the WGPC in 2007 and that inspired me to not only become better at advantage play and cheating, but inspired me to pass this knowledge on in the casino surveillance industry. I can say with confidence I am a better surveillance professional because of you, sir." Richard Marcus is the world's most recognized authority on casino cheating and advantage-play, including scams engineered by casino employees. 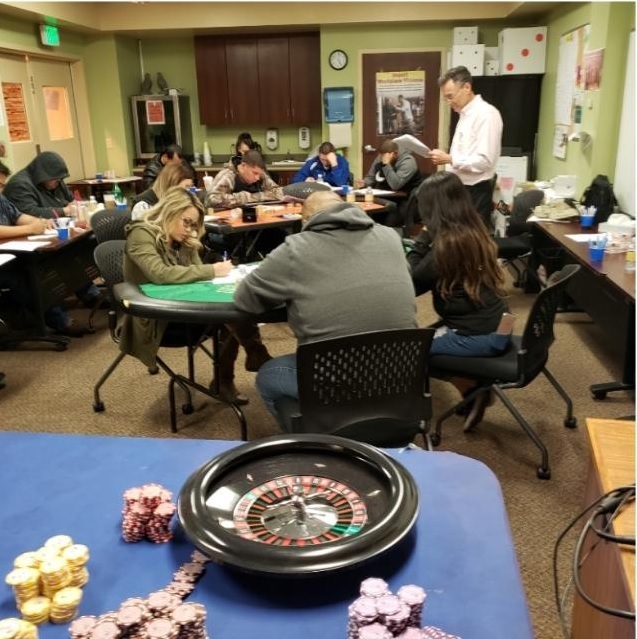 He now offers detailed training and seminars to entire casino staffs, including dealers, floor personnel and surveillance. He is the only person alive who has been both a casino dealer and floorman as well as a world class casino cheat. 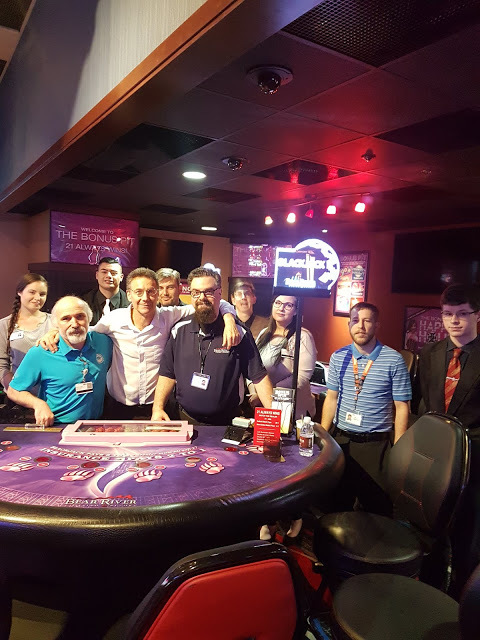 These experiences give him the unique ability to teach casino staffs HANDS-ON how to protect against cheaters and advantage-play teams. 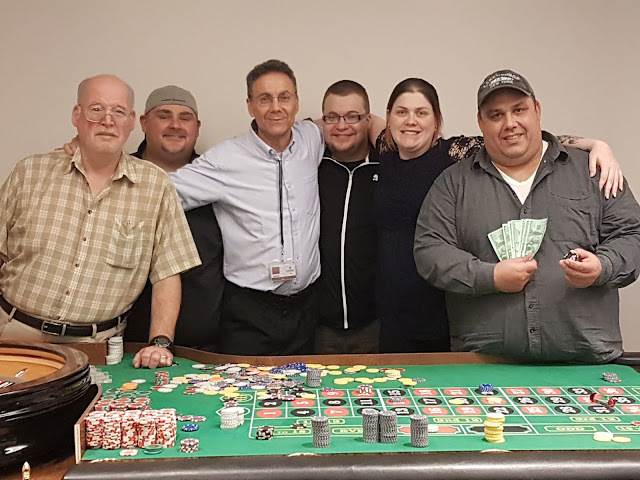 No one else can teach you how professional casino teams communicate, move around in your casino and perform the moves and high-tech scams that get the money off the tables. His engaging and authoritative insights have been featured at The World Game Protection Conference as well as many international TV segments about casino surveillance and the armies of cheaters who battle against it. No other expert possesses the authority of a successful professional with years of experience from both sides of the tables. Speaking at the ACES Gaming Summit in Singapore. Training the casino staff at Casinos Austria. 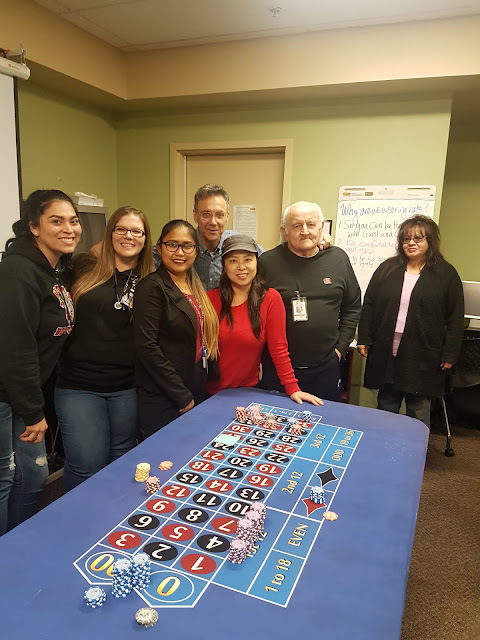 Lots of fun training Carnival Cruise Lines Casino Managers! "Richard, Thank you so much for the time you spent with us. The seminar was very educational and will benefit all of us. 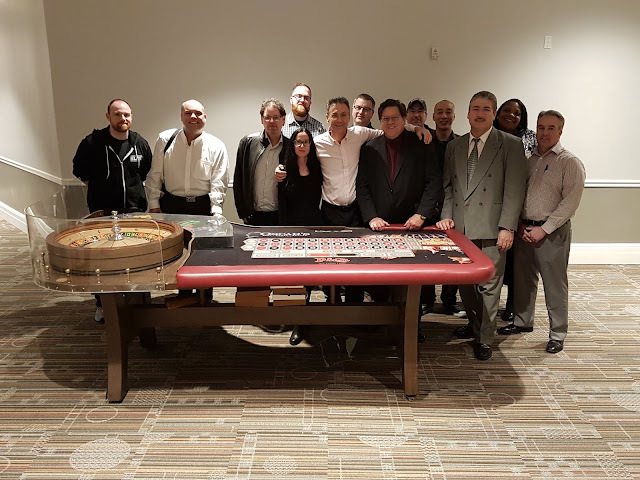 It was an honor to meet you"
"Richard Marcus provided a new perspective of how to protect our tables from advantage players and cheats." "Richard, Thank you for coming and training our people. It was very enlightening for my staff." "Richard, You did a great job both in Calgary and Edmonton. Your lessons were invaluable. Thanks for your patience!" 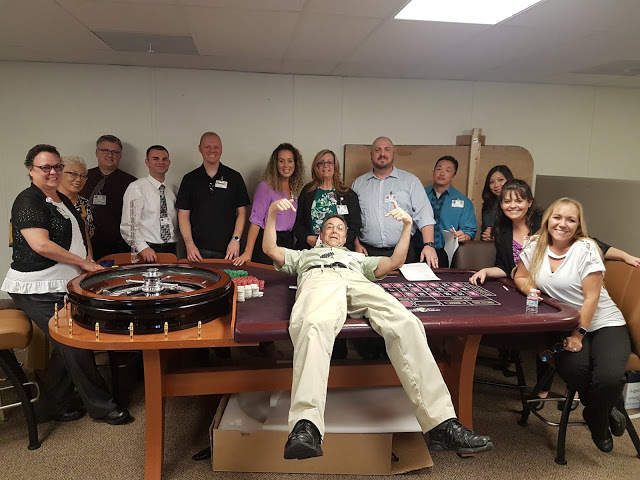 Andreas Terler, VP Casino Operations, Century Casinos, Inc.
"Richard, Everyone agreed that you have been a great help to us. You helped us solve many problems at our Canadian properties and in Aruba. We will be calling you again for another game protection seminar." "Richard, I can't thank you enough for the training you provided for us. It was a great time and great program that you put together! Having you here was a great experience for our entire staff. Thank you. Thank you. Thank you." "Richard, I enjoyed your class and did learn some new things. The 3-Players counting method was new for me, and I passed it along to my staff." "Richard, your training was very beneficial and enjoyable to my staff. Thank you." "Richard, It was an honour to have you. I would like to personally thank you for your guidance and for sharing your technique and knowledge with us. I have the honour to say I was taught a cheat move by the best cheater in the world and then actually did it on my fellow employees during the seminars! It was a wonderful experience for me, one I will treasure for life." "Richard, Thanks a million for everything, man! It was very beneficial and helpful to my staff." "Richard, you do a very nice job keeping attendees engaged through your demonstations as well as knowledge on the current topics." "Richard, No doubt you know your stuff! We all learned a lot from you, and you taught us in such an entertaining way that no one missed a beat!" "Richard, I've had three different game protection training sessions. 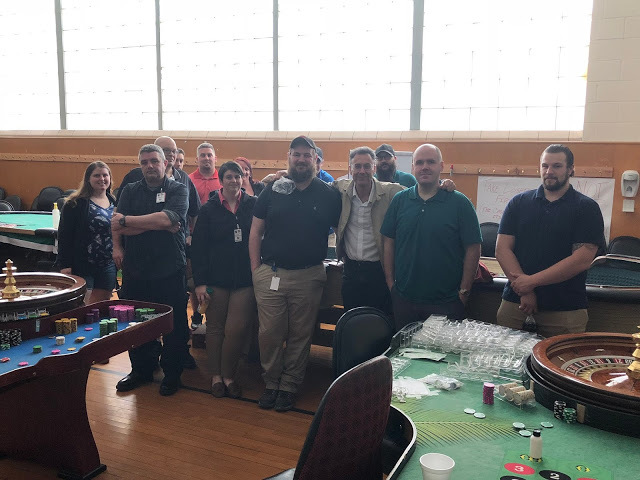 The training they provided was a demonstration of magic tricks and old-time cheat moves along with hours of advertisement of why they are the best. Wth you it was refreshing to see something different." "Richard, I would like to send my deepest appreciation to you for conducting this seminar for us. Everyone really enjoyed it. Our staff was really amazed by the moves you demonstrated, and now they have a great idea of what to look for when they are watching their games. It was great to bring someone in who could explain how cheaters work and what they look for inside a casino." "Richard, thank you for answering all our questions with honesty and first hand knowledge. We picked up on it quickly and appreciate your time spent with our team"
"Richard, Thank you for all the information and insight you gave us during the sessions." "Richard, I must admit the training was even better than I thought it would be. You have lots of knowledge and that is valuable to our industry. Everyone hear enjoyed it."